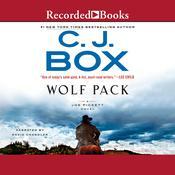 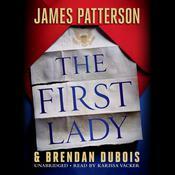 Two Kinds of Truth - Audiobook | Listen Instantly! 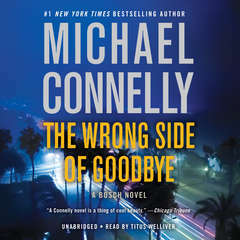 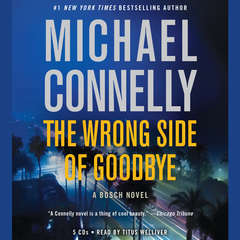 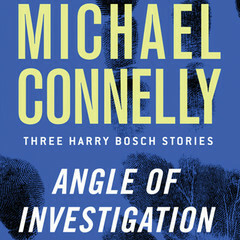 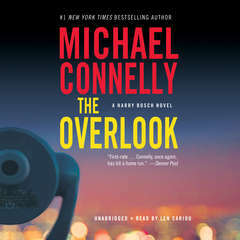 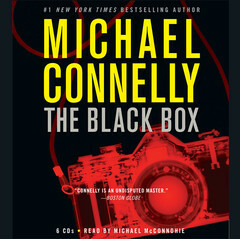 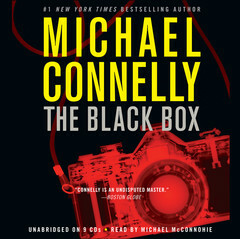 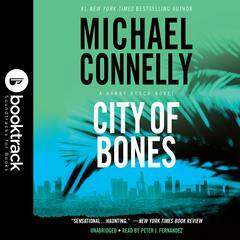 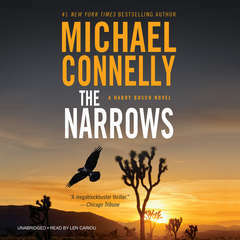 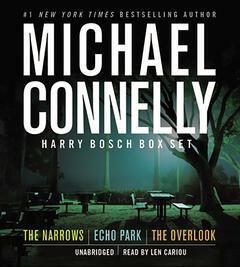 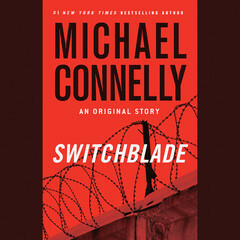 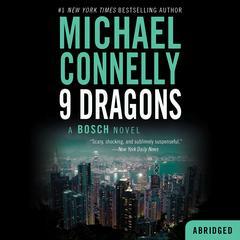 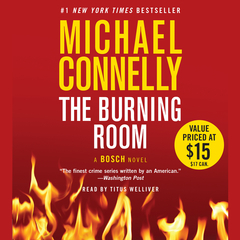 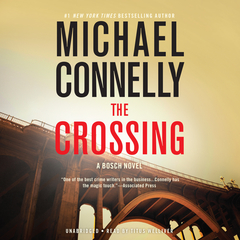 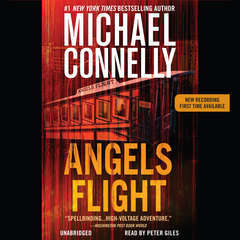 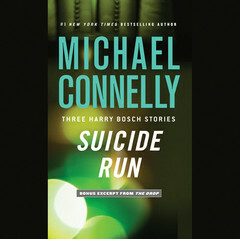 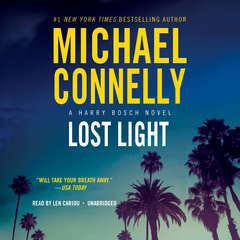 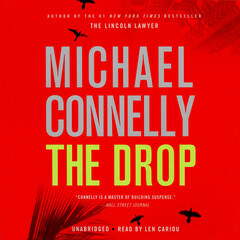 Harry Bosch searches for the truth in the new thriller from #1 New York Times bestselling author Michael Connelly.
" 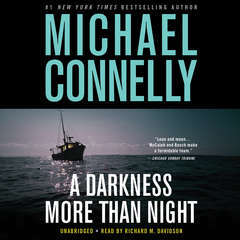 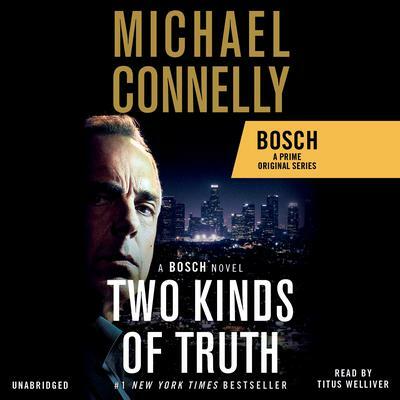 “Two Kinds of Truth” is another great Harry Bosch novel with a law and order “ripped from the headlines” feel. 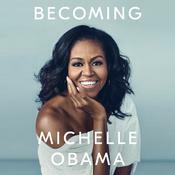 I have listened and re-listened to them all several times. 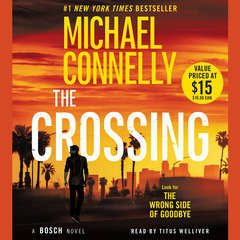 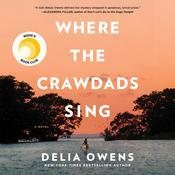 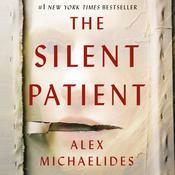 A good read with bringing back old characters as well as a few new ones, as well as stories within stories that this series is known. "